Bryan Christopher Williams (born February 15, 1969), known by his stage name Birdman (also known as Baby), is an American rapper, record producer and entrepreneur. He is the co-founder and public face of Cash Money Records which he founded with his older brother Ronald “Slim” Williams in 1991. Birdman released his eponymous debut album in 2002, and has gone on to release four solo studio albums in total. Aside from his solo career, he is also a member of the hip-hop duo Big Tymers, along with producer Mannie Fresh. Along with his solo work and numerous releases with the Big Tymers, Birdman has released a collaboration album and numerous tracks with fellow rapper and protégé Lil Wayne, whom he discovered and took under his wing at an early age. 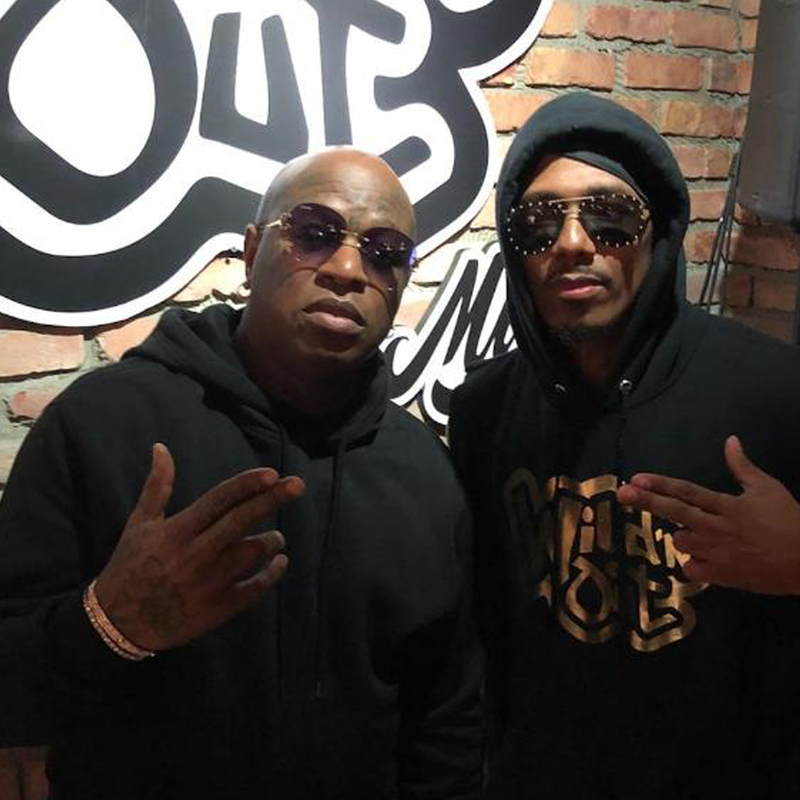 Birdman has also made his name by contributing to the making of YMCMB (Young Money Cash Money Billionaires), a combination of the former’s “Cash Money” and Lil Wayne’s Young Money Entertainment imprint under the label. our signature Wild n’ Out Henny Bomb.